Lemon Pickle is a delicious partner for Indian meals. 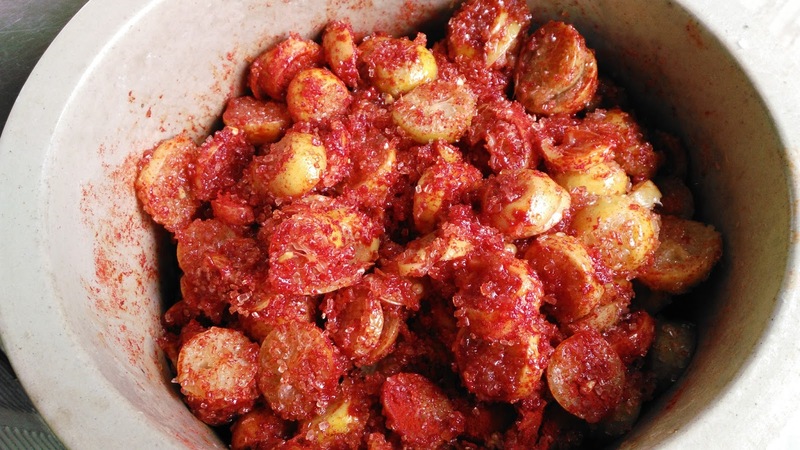 Nimboo ka achar (lemon pickle) is a digestive solution. If you have it with food then it helps in digesting your food faster. Indian cuisine consists of numerous regional cuisines. There is a diversity in soil, climate, culture and occupation. Therefore these regional cuisines differ from each other mainly because of the use and availability of herbs, spices, vegetable and fruits. Indian food as I see is mainly influenced by the choices of religion, tradition and culture. January and February are the only months when vegetables like Broccoli, Sprouts, Cabbage, Cauliflower and Citrus fruits are the cheapest. 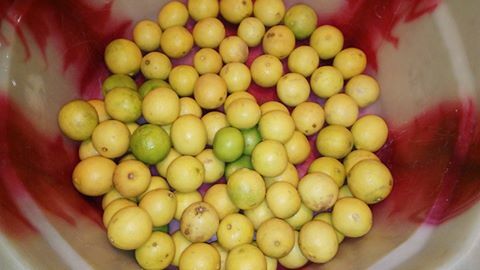 Even though our citrus fruits are a new entry, the best is available during these months. Following are the steps, starting from Day 1 when I purchased Lemon from the local vegetable market i.e Okhla Mandi, New Delhi India. Making of Nimboo Paani Syrup to beat Summer Heat. Making of Nimboo ka Achar to preserve it for years to come. A quick survey will help your in purchasing lemons. DAY 1 - I bought 10 kilos of lemon @ Rs 60. Vendors start from Rs 60 and go up to Rs 100 per kilo. How to find out which lemons are the best? Do not worry, I am not asking you to break the skin. The tip is to gently press it using your thumb. The softer the lemon the better. It only means there is ample amount of juice inside. 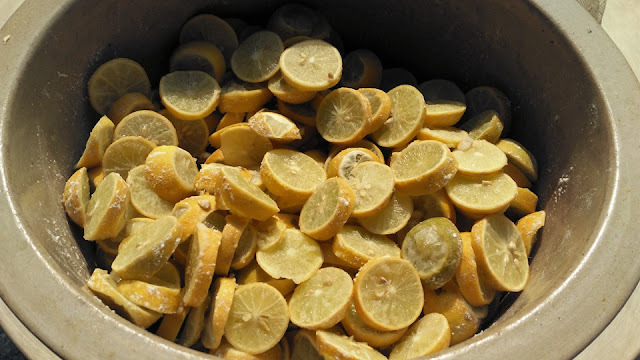 DAY 2 - After purchasing, wash these lemons in a tub and pat them dry using a dry cloth or a towel. Make sure they are absolutely dry. Keep 5 kilos separately to make the syrup. Cut in half. 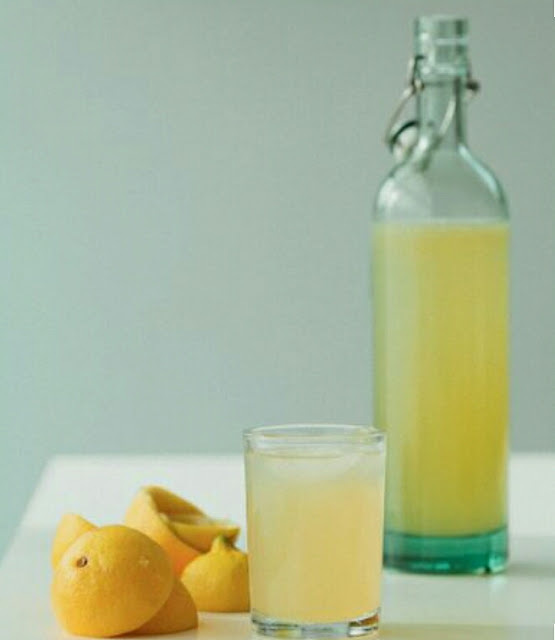 Use sturdy tongs or a manual juicer to squeeze out lemon juice into a dry bowl. Do ensure that your lemons and the bowl are completely dry. In 1 kg of Lemon Juice add 1 kg of Sugar. Mix well and pour the liquid in bottles to preserve them for Summer. While serving, pour two tablespoon of this syrup in a glass, add water, ice and mint leaf to serve your guests. Voila! Beating summer heat with this refreshing drink was not that difficult, was it? 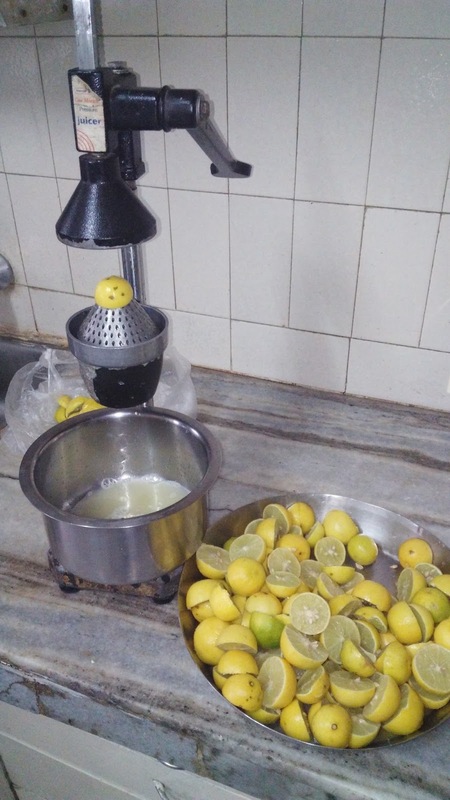 DAY 3 - Cut slices of the remaining 5 kilos of lemon. Put these slices in a Porcelain container. To 5 kilos of sliced lemon add 500 gms of Tata Salt ( I know that is like a lot of salt, however it will help in the preservation of your pickle for a longer period of time). Place this container under the sun for a week (8 to 10 days max) and wait. You can stir it using a wooden laddle. Keep in mind not to break them. Also, when there is no sunlight, cover the container with a muslin cloth and a plate. 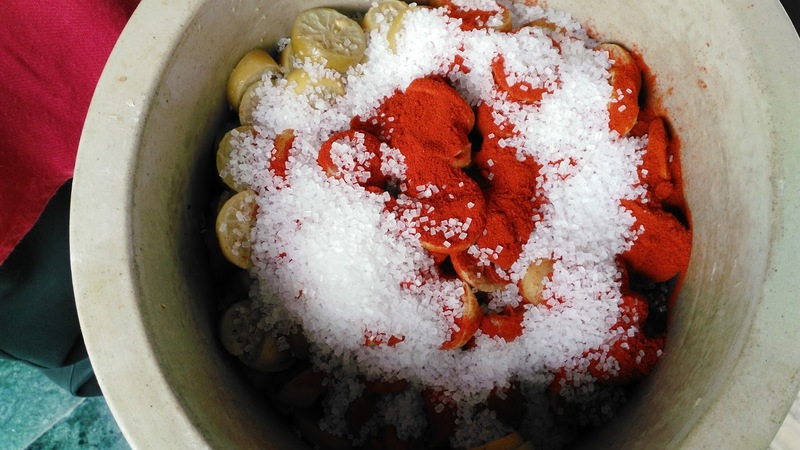 Post 10 days, Day 4 - Its time to add spices to your lemon pickle. You will immediately spot the difference from Day 3 + 10 days and realize, its time to add spices. Keep your pickle in the sun for few more days for the spices to completely dissolve. A stir every day will not hurt. 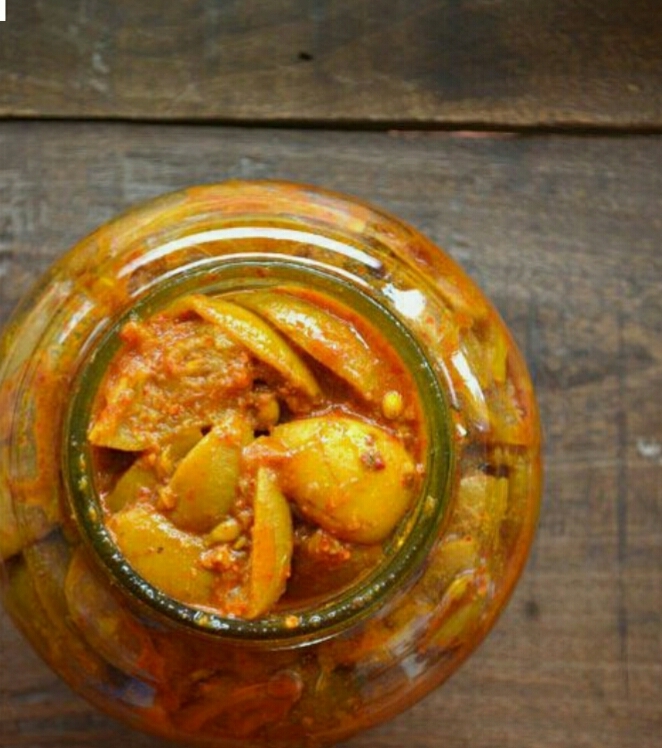 Your Lemon Pickle is ready to be stored in Jars / Bottles to be preserved for years. It changes its color when the storage is long. I have jars and bottles of Brown and Black Lemon Pickle at home. Friends from Foreign countries and relatives pack a bottle to take home. 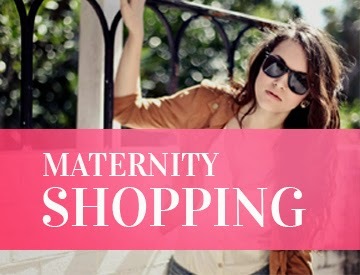 Comment and do share your feedback. I shall look forward if you have any suggestions / query related to this post.